« Beer, Burgers & Bingo!! 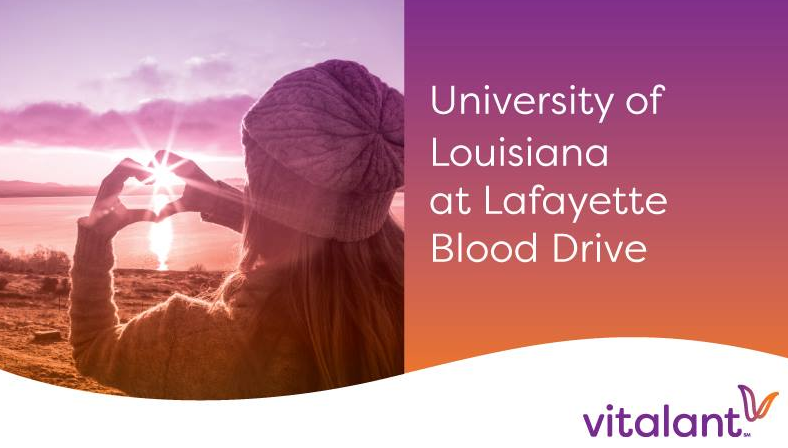 Cajuns know what it means to give back, and there’s no better way to do that than with the source of life pulsing through us that has the power to transform lives. Donors also have a chance to win a $300 Gas Card and if you donate on Monday, the 22nd, you’ll get a movie ticket too! Schedule your appointment today at Vitalant.org or call 877-25VITAL. Thank you for being Vital!